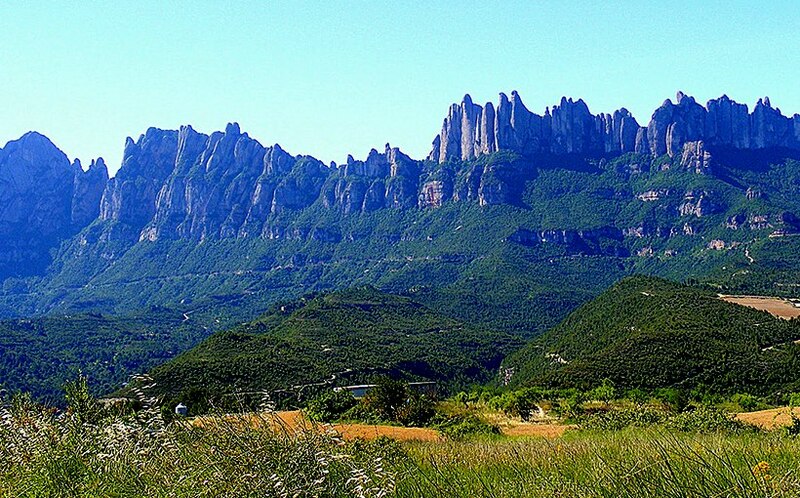 One of the best daytrips from Barcelona is the mountain of Montserrat. This stunning mass of rock is very important culturally to Catalonia, with its monastery and revered Madonna statue near its summit. It is also a “must” for lovers of hiking and natural beauty! One cannot go to Montserrat without entering its Basilica and church to see its famous statue of the Virgin Mary to see why it is named La Moroneta, meaning “The Black Madonna”. This Romanesque statue, given its name for its atypically dark shade of skin, can be artistically and culturally appreciated by all. A trip to Montserrat is an ideal activity for families, a group of friends or on one’s own to find a moment of peace and serenity in a unique location. We’ve already suggested that you see La Moreneta, but there is plenty else to see at Montserrat. – Museo de Montserrat. This museum houses an important collection of art, rare books and antiques. From an Egyptian sarcophagus from 2200 BC to a splendid collection of famous European painters such as Monet, Sisley, Degas and Pisarro, this museum is sure to impress. – The Choir of Montserrat. This is one of the oldest boy’s choirs of Europe and holds worldwide fame. If you have the opportunity to hear them sing at the Basilica at Montserrat, be sure to do so! More information can be found on the website (see below). – National Park of Montserrat. From the Monastery, you can take several different trails that are great for scenic walks and hikes with unforgettable views. It is easy to get to Montserrat using Public transportation by taking the regional train and a funicular train. Alternately, a delight for children and adults alike, is to take the cable car for the last leg of the journey, giving you incredible views while suspending you in the air. 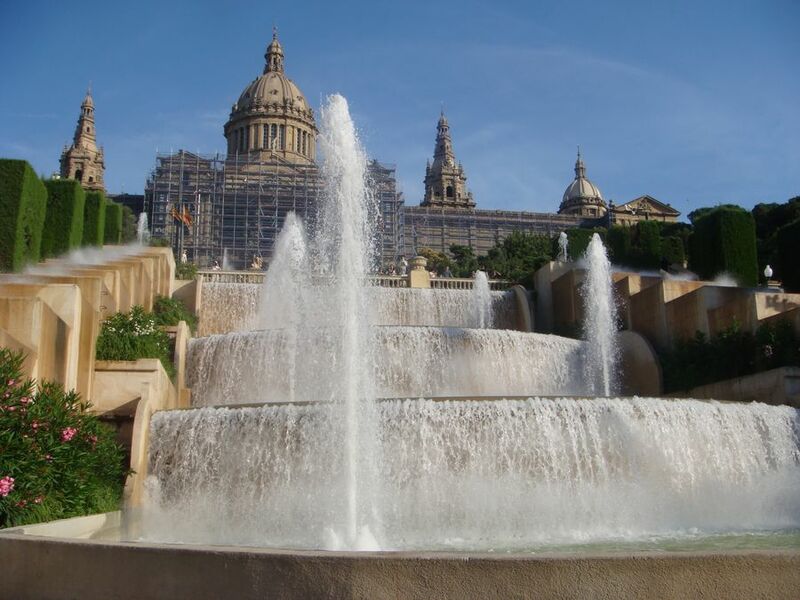 In both cases, you can leave Barcelona via the Ferrocarrils (FCG) trains at Plaça Espanya. Every hour, starting at 8:36am, a train towards Manresa on the R5 line takes you to the cable car (Montserrat Aeri) and funicular train base (Monistrol de Montserrat). The train takes a little more than an hour, including the final ascent to the base of the Monastery.